jane iredale is a certified cruelty-free cosmetics brand, recognized by both Leaping Bunny and PETA for our voluntary commitment to no animal testing at every stage of product development and manufacturing. This pledge to cruelty-free makeup and skincare has always been at the core of our brand. We believe it is an essential element in our holistic approach to creating responsible, healthy beauty. Being an animal-friendly skincare and makeup brand means we believe that testing our products and ingredients on animals is cruel and unnecessary. Our commitment to no animal testing includes not allowing third-party animal testing for product registration purposes. We also do not sell our products in markets where testing on animals is required. This pledge to cruelty-free makeup and skincare has always been the core of our brand. 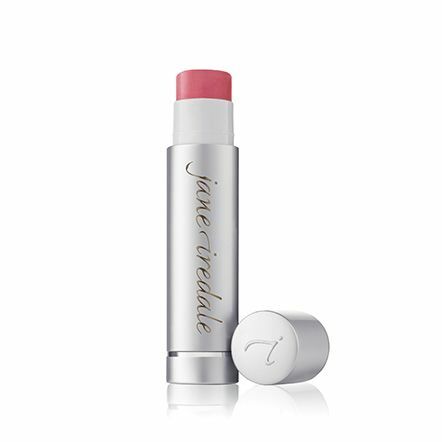 The cute Leaping Bunny logo you see on jane iredale products is your guarantee that we are certified 100% cruelty-free by the Coalition for Consumer Information on Cosmetics (CCIC), a respected alliance of eight international animal protection groups who together created the Corporate Standard of Compassion for Animals, a voluntary pledge that companies make against animal testing. 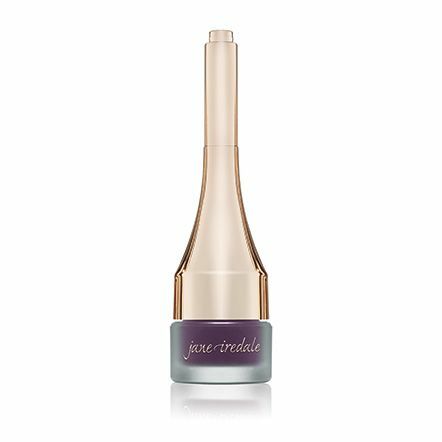 jane iredale is also certified cruelty-free by PETA, People for the Ethical Treatment of Animals, the most widely recognized animal welfare organization in the United States. We proudly display the PETA logo on our products. jane iredale is also listed in PETA’s online cruelty-free shopping guide, a searchable database of companies who care about the humane treatment of animals. Quench your lips with hydrating protection that will leave lips feeling moisturized, protected and refreshingly scented. Discover your perfect color match with our Lip Look Quiz. 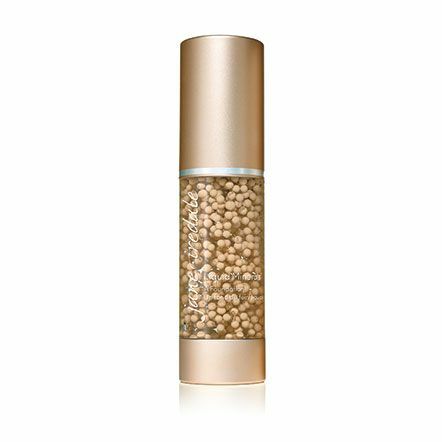 Hydrate your skin with this light-reflecting formula for sheer to medium coverage. 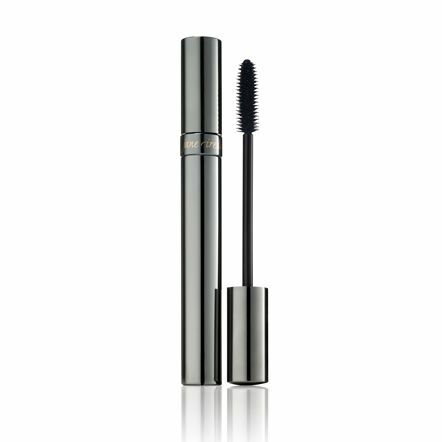 100% vegan and always cruelty-free.